Three images of mine that picked up ‘Honorable Mentions’ in this years 6th Annual iPhone Photography Awards. These were taken using Marvin Lee’s Lomora app for iPhone. 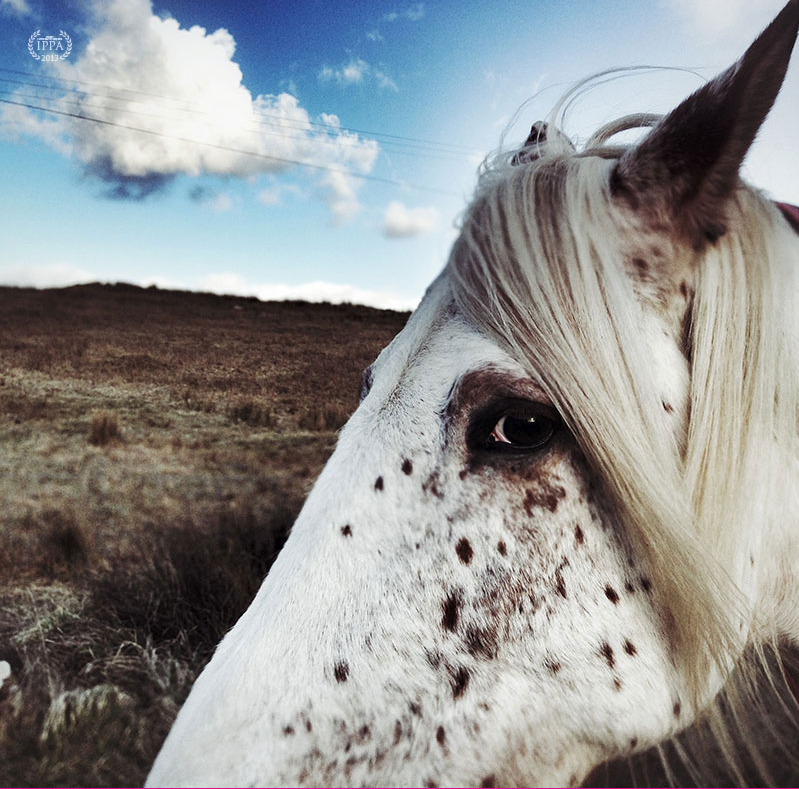 Congratulation to Holly Wesley for picking up the Photographer of the Year award in this years iPhone Photography Awards. Holly’s winning image is reproduced below. I was fortunate enough to receive honorable mentions this year in three different categories, so I guess I’m quite happy to be included in such good company. 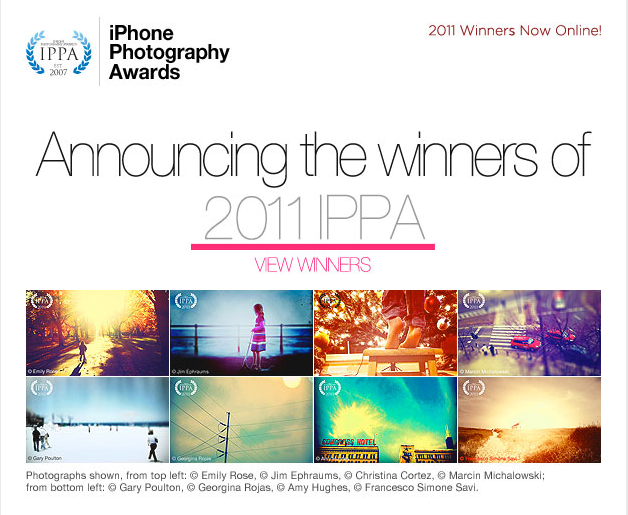 Thanks IPPAWARDS. The awards have not been announced yet but it was nice to have an image included in the gallery banner for the home page. The banner/slideshow featured a selection of works form this years submissions. By the look of things it’s going to be another great year for the IPPA. Thanks to all concerned for the inclusion. Nice to wake up this morning to an email from the people at the iPhone Photography Awards to let me know that two of my submissions had been included amongst this years winners. And the irony of it is, I had forgotten that I’d entered. A big congratulations to Lea Birch who picked up the ‘Photographer of the Year’ award. Overall 96 images made the final cut in a variety of categories. My selected works were some of my earliest experiments with Hipstamatic and Plastic Bullet. See link to the winners gallery on the sidebar.